The World's #1 Mac Free Photo Recovery Software to Recover Lost or Deleted Photos, Videos and Audio Files on Mac. 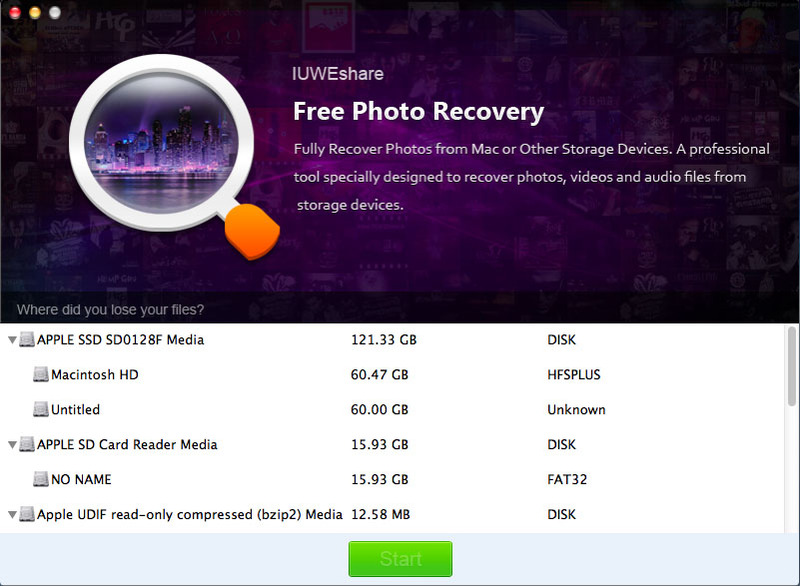 Recovers lost, deleted, corrupted or formatted photos, videos and audio. 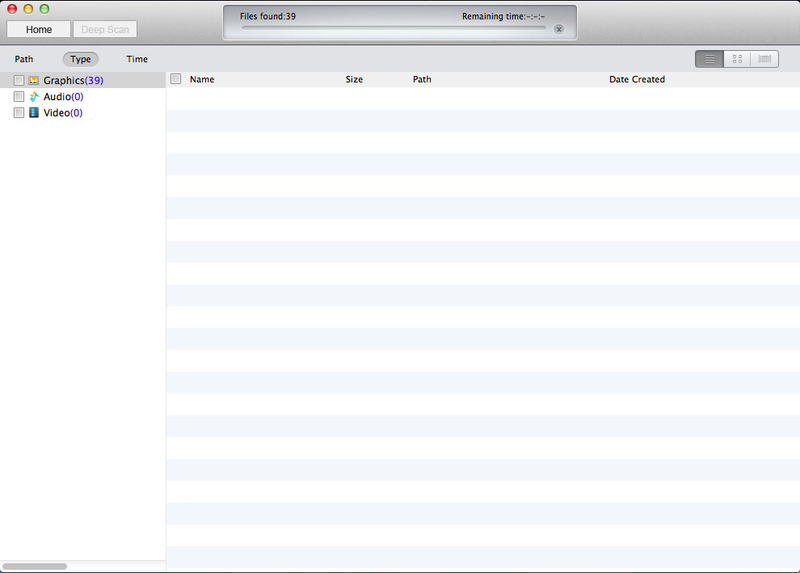 Restore photos due to accidental deletion, formatting, virus infection, etc. 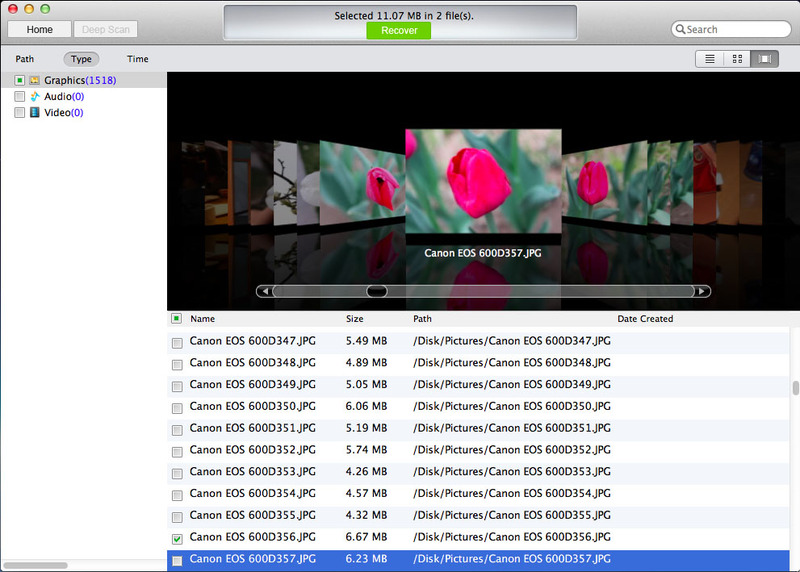 Recover photos from Mac computer, digital camera, Android phone, USB drive, etc. 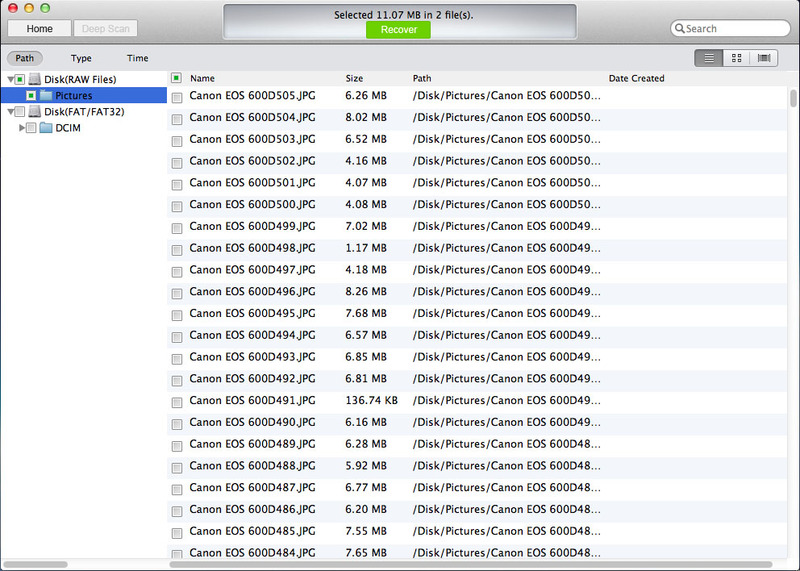 Preview image files before recovery to get back the ones you need only.